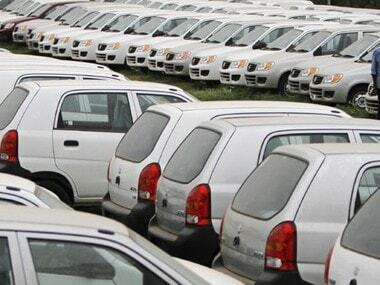 New Delhi: Total GST collection for August touched Rs 90,669 crore, against Rs 94,063 crore mopped up in the first month of the new indirect tax regime rollout. 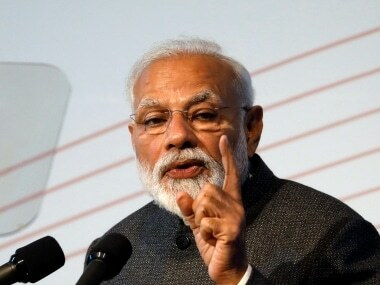 The number includes transitional credit claims of taxpayers in July which according to the government are just Rs 12,000 crore and not Rs 65,000 crore as previously claimed. 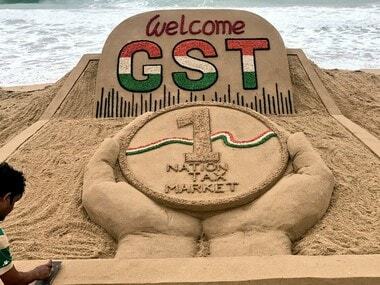 According to the revised estimate, the GST mop-up for July stood at Rs 94,063 crore, up from the initial projection of Rs 92,283 crore. "The total revenue of GST paid under different heads (up to 25 September, 2017) is Rs 90,669 crore," an official statement said, adding these figures do not include GST paid by 10.24 lakh assessees who have opted for composition scheme. It is to be noted that the last date for payment of GST as well as filing of GSTR 3B return for the month of August was 20 September, 2017. The statement further said that there are still a number of assessees who have not filed their returns either for July or August 2017. The increase in the above stated figures will be informed in due course, it said. 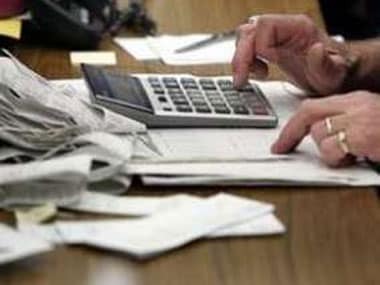 The total number of taxpayers who were required to file monthly returns for August is 68.20 lakh, of which, as on 25 September, 37.63 lakh GSTR 3B returns have been filed, it said. 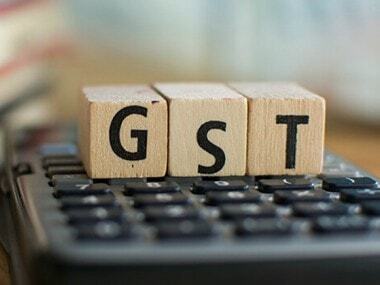 The GST was implemented across the country in place of more than a dozen central and state levies like excise duty, service tax and VAT, from 1 July. In July, the GST collection was Rs 92,283 crore from 64.42 percent of the total taxpayer base. Of this, as much as Rs 14,894 crore has come in from the Central GST (CGST), Rs 22,722 crore from State GST (SGST), Rs 47,469 crore from Integrated GST (IGST) and Rs 7,198 crore from compensation cess levied on demerit and luxury goods. Many assessees have been filing returns for July 2017 belatedly and till 31 August, 2017 and the total GST paid for July is Rs 94,063 crore, it said.